Where is the annual Pentax FF April fool joke? Where is the annual Pentax FF April fool joke/ picture / rumor ? I am waiting for it!!! wouldn't it be awesome if the actually announced a pentax FF on april first? I'm still trying to overcome the trauma of the last FF K-3 joke of... I don't remember how many years ago. OTOH... With Pentax it doesn't have to be the first of April to fool people with fake FF rumors. Last edited by Clavius; 04-01-2014 at 01:46 AM. The Pentax April fools joke is right here: https://www.pentaxforums.com/forums/40-official-pentax-news/250762-ricoh-imag...o-imaging.html It's just not FF related this time. I'm with Clavius on this one, thanks to that horrible ruse, all future ruses are forever ineffective. It's done irreparable damage, akin to PTSD. I feel so violated. It's taken away my childlike ability to fall for pranks... I need to get back in touch with my inner gullible buffoon. What? You guys did not see? I placed my pre-order on the new K-2 this morning on B&H! I now have to buy her dinner at red lobster the rest of the month to make up for it. She did NOT find it amusing. I already received my LX-d pre-order, delivered today, April 1. However, I also just got my taxes back from the CPA and I can't afford to keep it - I'll sell to the first one who PM's, at 10% discount - $2,689. Only 267 clicks, PP, USPS Insured Delivery ConUS included. 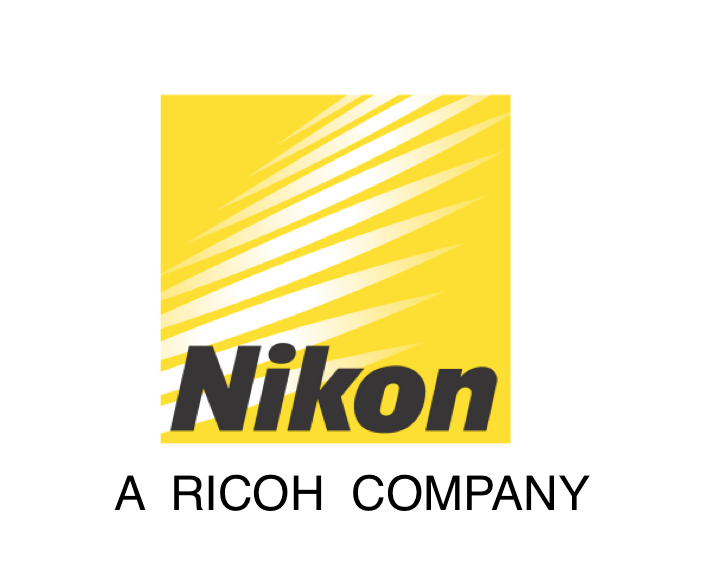 PHOTOBLOGUE: Ricoh rachète Nikon !